This stylish blue snapback with yellow bill is a must for any Fallout fan! 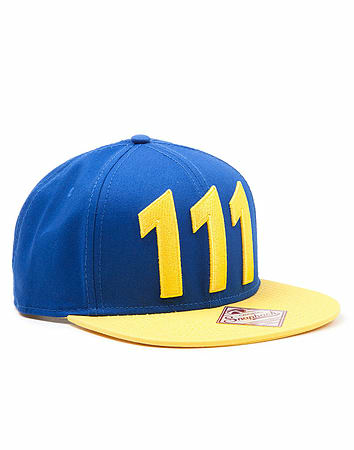 The Fallout 4 cap has the number 111 in yellow embroidered on the front. 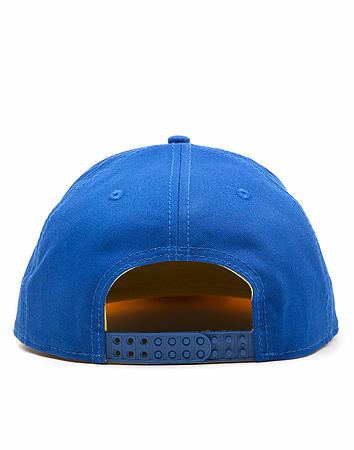 The back of the cap has a blue adjustable strap.